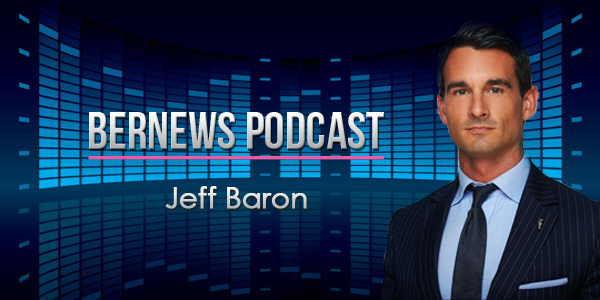 In this latest Bernews podcast, we speak to the Minister of National Security Jeff Baron who revealed than gang membership has dropped by more than 150 people. Yet, he says, gangs are still changing and recruiting – sometimes even from schools. The Minister talks about his plans for restorative justice – which focuses on both the needs of the victim as well as the offender, plus the community that is involved.